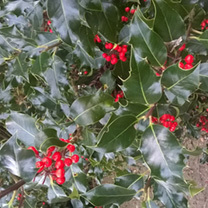 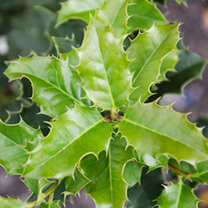 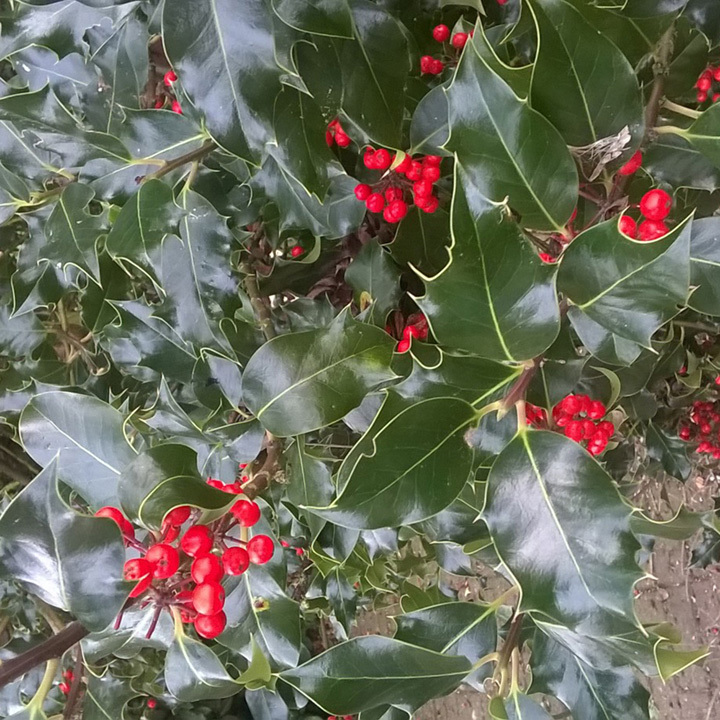 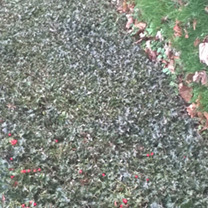 English Holly (Ilex Aquifolium) is a native plant species with very prickly, dark green leaves and gorgeous red berries. 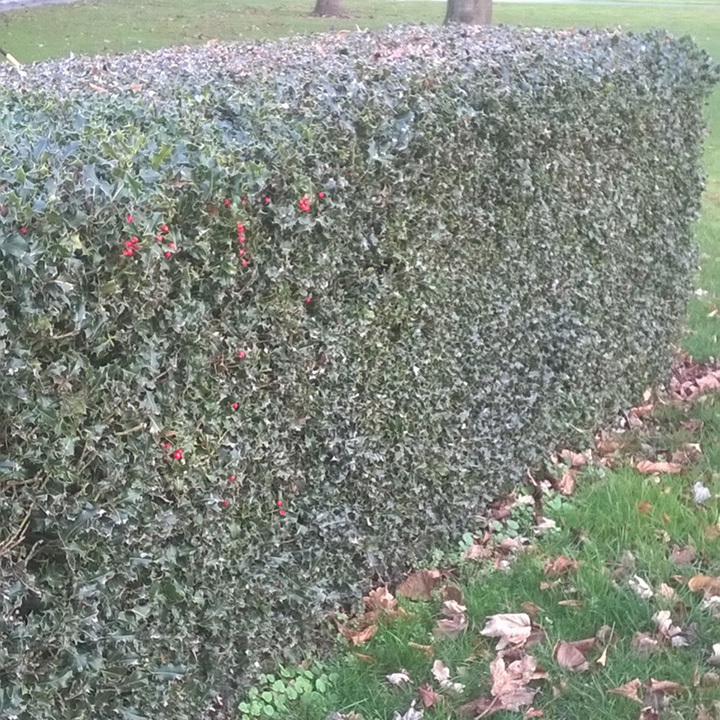 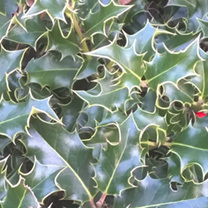 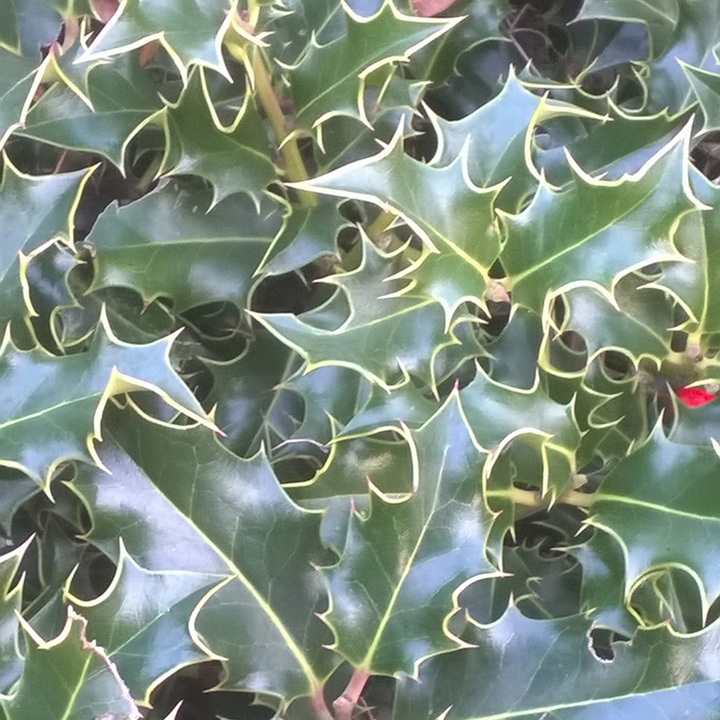 Holly is often used to give a deciduous mixed native hedge some evergreen content but it's also very popular as a classy single species hedge. 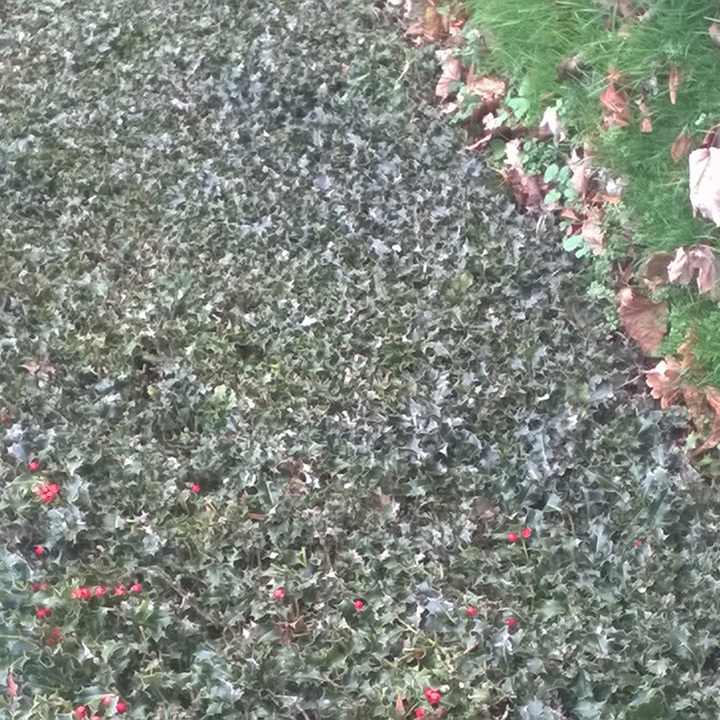 Flowers December-May producing red flowers. 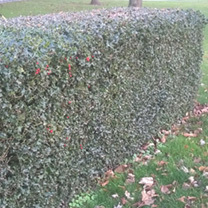 Grows 10-15cm per year. Available in packs of 10 or 20 potted plants, supplied in 2litre or 5 litre pots.